This addon is named after a character from the popular hit US show, Breaking Bad. 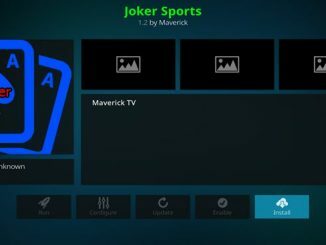 It has sections for movies, tv shows, 24/7 shows/movies, music, and more. As you can see it is a mixture of all types of media. This is one you definitely won’t want to be without. 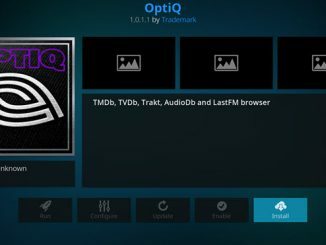 Use our guide to help you download and install it today. Enter exactly fspmkodi.com/_repo and hit the Done button. 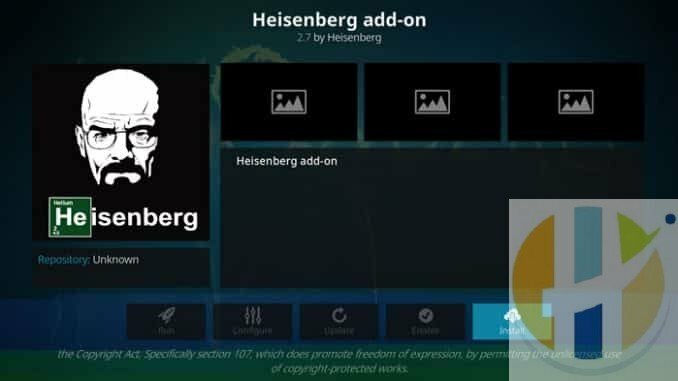 Now, go to Install from Repository > Firestickplusman Add-ons > Video Add-ons > Heisenberg > Install. Access by going back to the Home screen > Video Add-ons > Heisenberg.